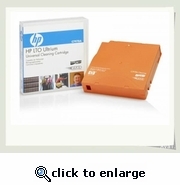 LTO Universal Cleaning Cartridge. 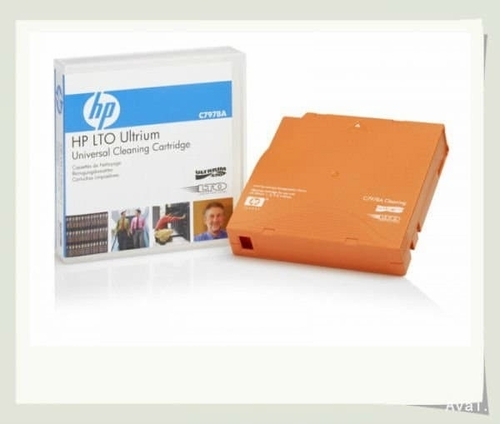 Compatible with LTO1, LTO2, LTO3, LTO4, LTO5 and LTO6 Ultrium drives. Capacity: The number of cleanings is drive-dependent. The maximum number is 50.